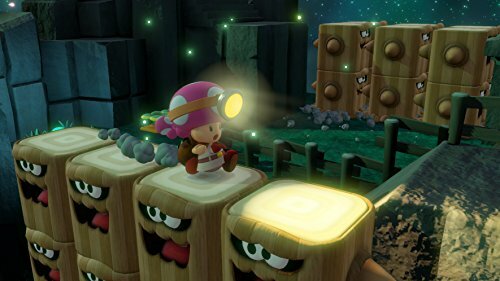 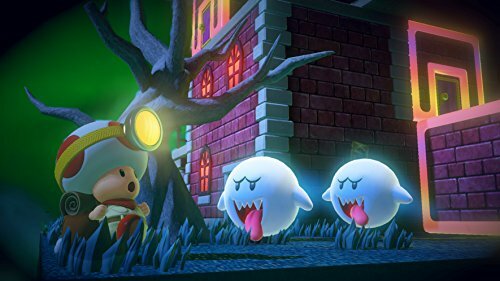 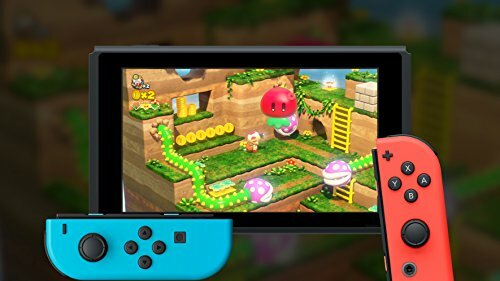 Explore a variety of tricky sandbox-style levels inspired by Japanese box gardens called Hakoniwa in Captain Toad Treasure Tracker for Nintendo Switch. 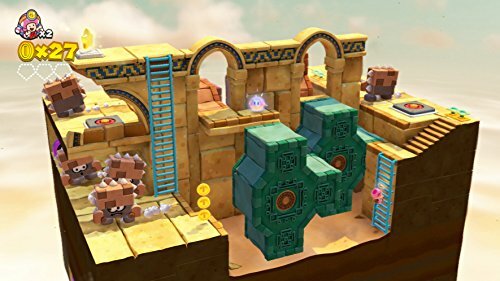 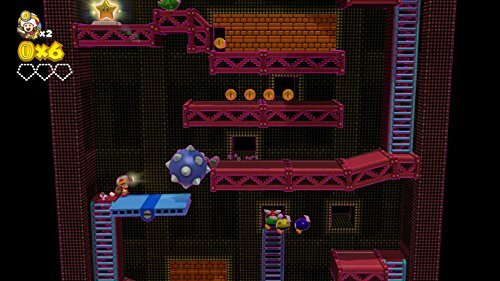 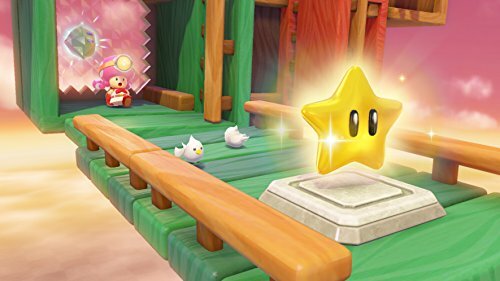 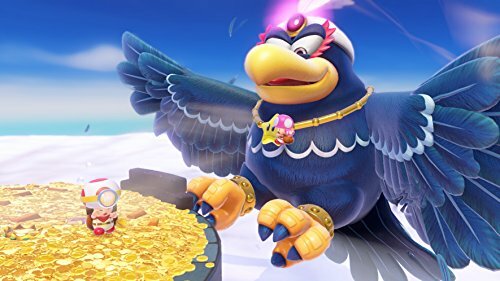 You can rotate the camera and touch the screen for a better view of hidden treasures!And, this time, we've included a few Super Mario Odyssey levels, too! 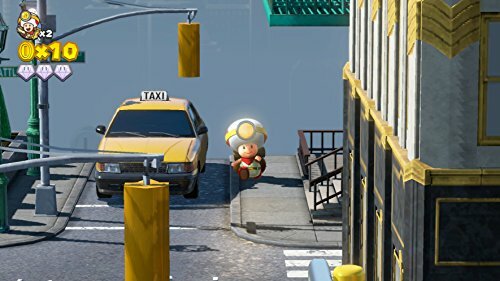 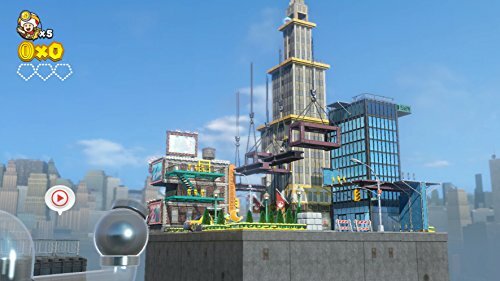 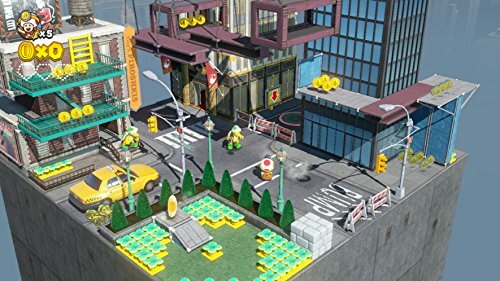 Now you can explore locales from a variety of kingdoms - like New Donk City!The Nintendo Switch version can be played with a friend by sharing a pair of Joy-Con controllers. 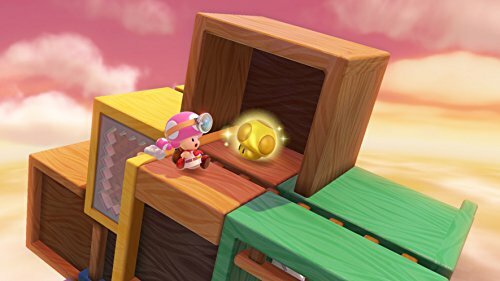 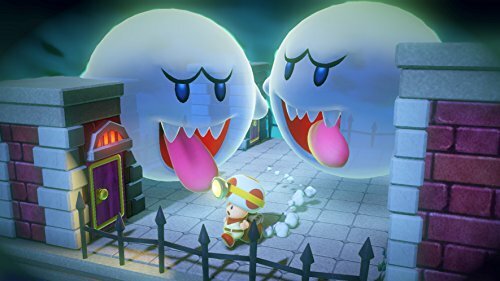 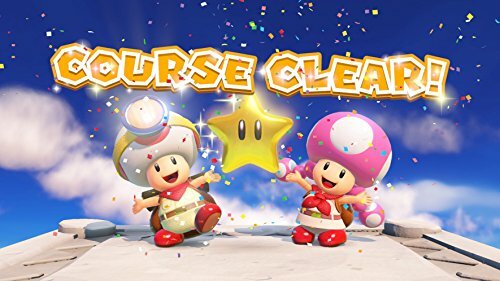 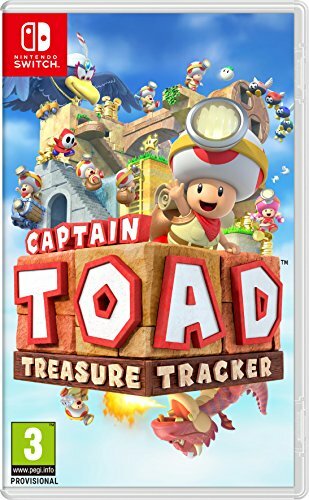 While one player controls Captain Toad, the other can assist with things like turnip cover fire, so you can enjoy tracking treasure together!